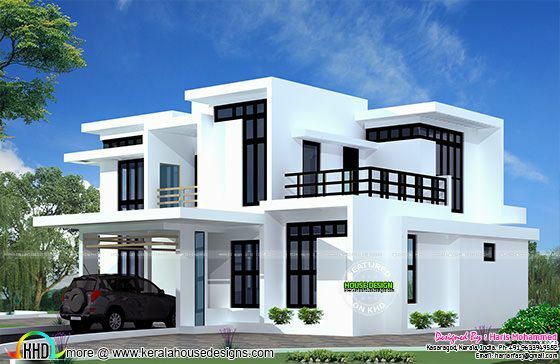 2893 Square feet (269 Square Meter) (321 Square Yards) 4 bedroom house architecture in contemporary style . Designed by Haris Mohammed, Kasaragod, Kerala. 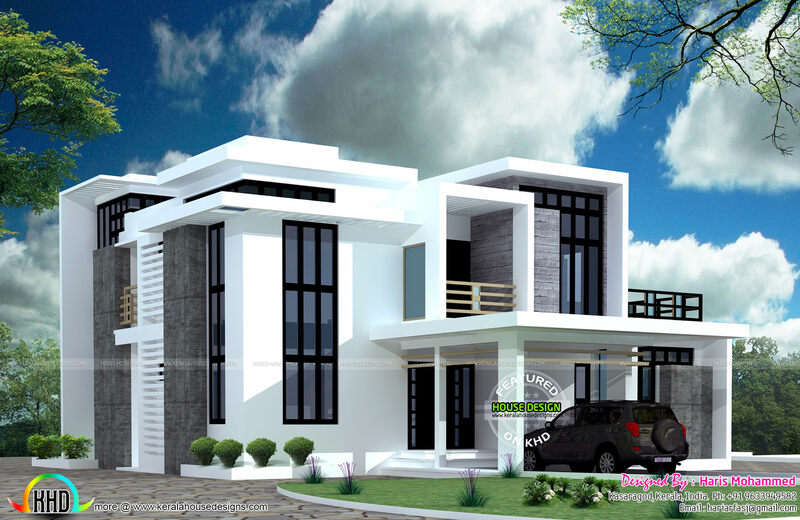 Ground floor area : 1734.71 Sq. Ft.
First floor area : 1022.46 Sq. Ft.
Porch : 135.51 Sq. Ft.
Total Area : 2892.68 Sq. Ft.
0 comments on "4 bedroom home in 2823 square feet"